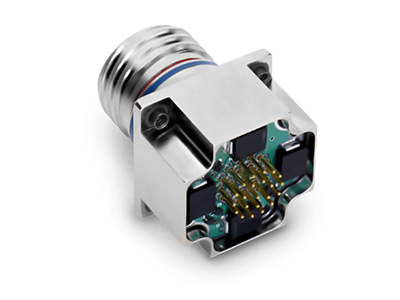 Filter connector series includes EMI/ EMP/ESD circular, ARINC, D-subminiature and micro-D connector styles. They can be combined with high energy TVS diode technology to achieve lightning and EMP transient protection. 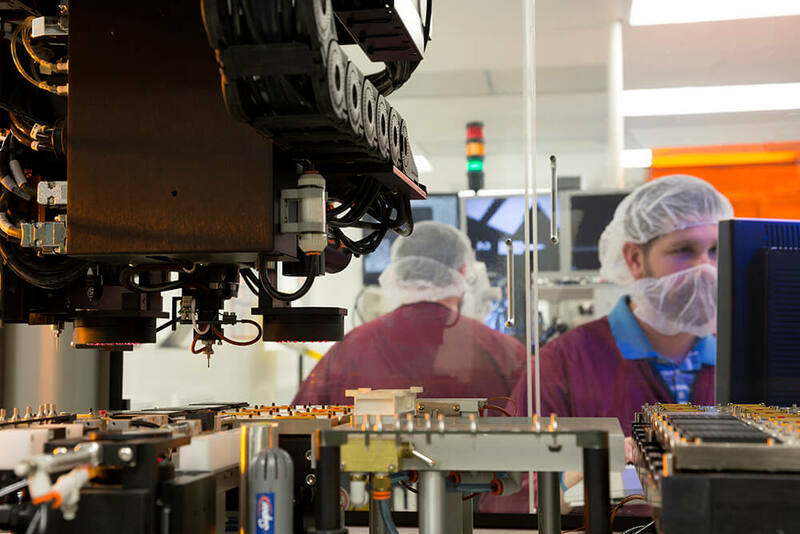 Smiths Interconnect's EMI filter connectors use multi-layer ceramic capacitor arrays together with inductive materials to realize robust, high performance low pass filter networks. Where required, transient protection can be combined with EMI /RFI filtering to provide maximum protection. The diodes as well as the EMI filter are packaged separately so the construction of the connector remains modular. EMI filter connectors use multi-layer ceramic capacitor arrays together with inductive materials to realize robust, high performance low pass filter networks. Where required, protection can be provided against high energy transients from direct lightning strikes, standard EMP, high altitude EMP (HEMP), non-nuclear EMP (NNEMP) and electromagnetic interference (EMI). Smiths Interconnect's filtered D-Subminiature connectors with integrated EMI filter into MIL-STD platform for robust EMI equipment protection in a space saving design. EMI system protection that can be retrofitted with no additional modifications, ideal solution for adding to already qualified systems that experience EMI issues. Smiths Interconnect's filtered circular connectors include MIL-DTL-38999, MIL-DTL-83723 and MIL-DTL-26482 style connectors. They are designed to meet or exceed all applicable requirements of the defense specifications. Smiths Interconnect's filtered rack and panel connectors include ARINC 404, ARINC 600 and MIL-DTL-83527 shell styles. EMI filtering at box interface level offers maximum system protection. Smiths Interconnect's MIL-DTL-83723 connectors offer integrated EMI filter into MIL-STD platform for robust EMI equipment protection in a space saving design.